Allison has recently been named the co-director of the Miss Austin Texas Pageant. She started competing in the Miss Austin Texas pageant at the age of 14 and eventually went on to win Miss Austin USA 2007 placing at Miss Texas USA in the semi-finals. Allison has served on the Miss Austin Texas board since 2008 working with contestants on stage presence and modeling having clients place at Miss Texas USA and Miss Texas Teen USA. 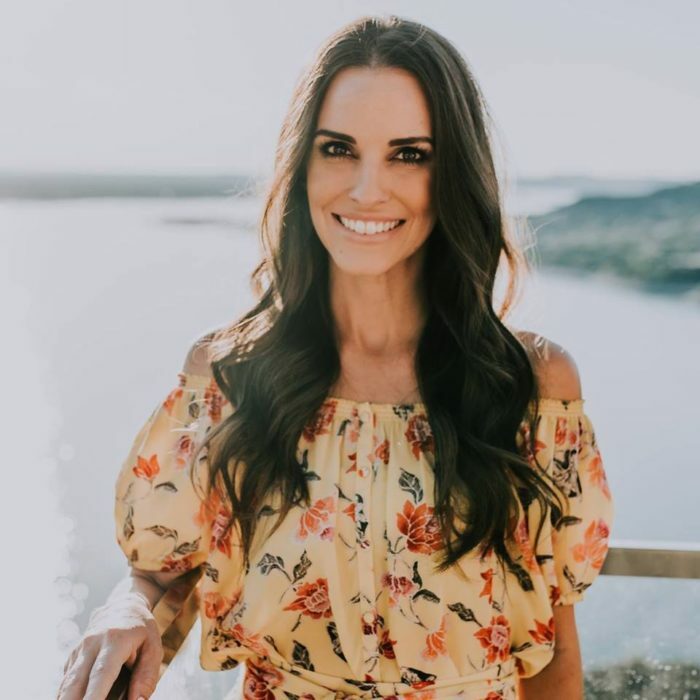 A native Austinite, Allison graduated from the University of Texas-Austin and now owns the popular websites Austin Moms Blog and Waco Moms Blog. Serving as the co-director is a dream come true! 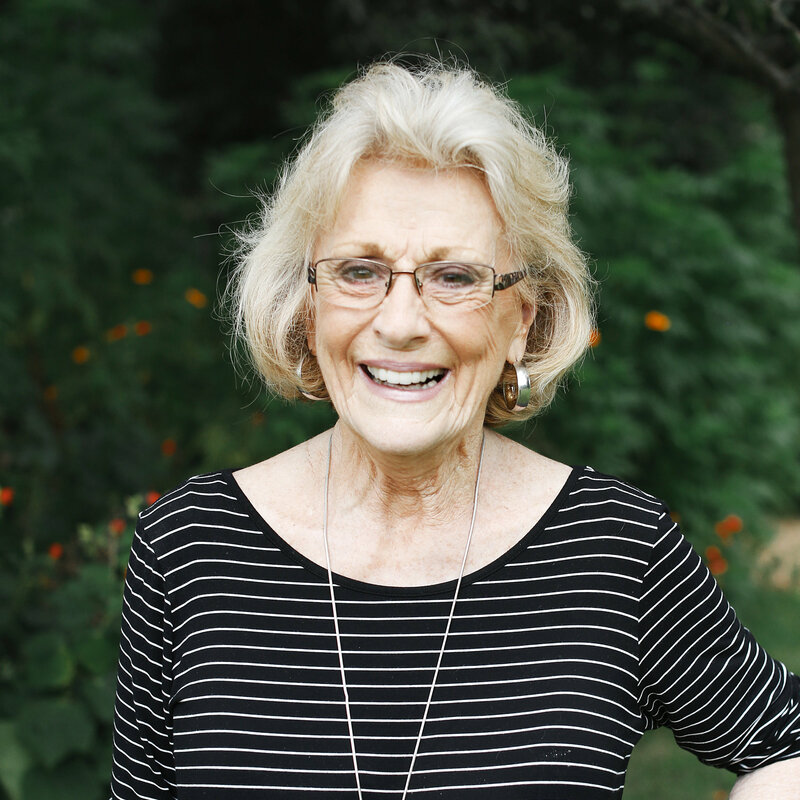 Betty Warner has 40 years of experience in the world of pageantry. Betty has helped many young women advance to both the semi-finals and finals at Miss Texas Teen USA® and Miss Texas USA®. In 2000, Betty’s dream was recognized at the 2001 Miss Texas USA® pageant when Miss Austin USA, Kandace Krueger won! Then Kandace, went on to win MISS USA® 2001 and second runner up to MISS UNIVERSE®. In November of 2005, she had another dream come true when Raevan Valadez, Miss Austin Teen USA 2005 won the title of MISS TEXAS TEEN USA® 2006.